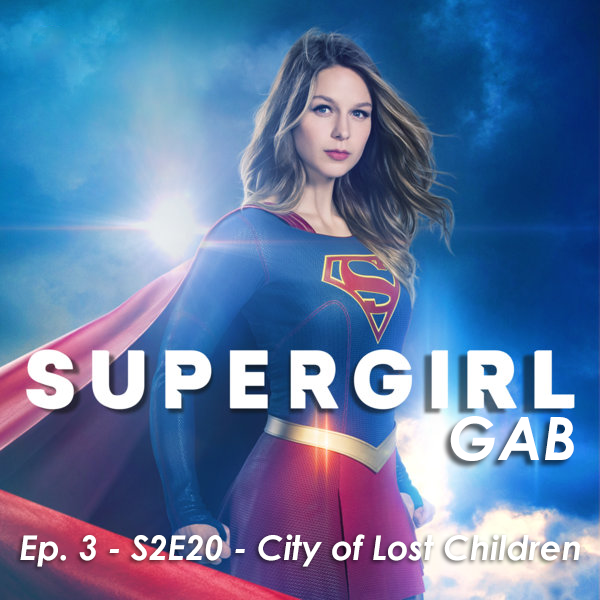 Supergirl Gab – Episode 3 – S2E20 – City of Lost Children! In our third episode, we talk about Smallville, the new teenage Lois Lane novel, fans on Tumblr, our hopes for a Bat-crossover, and this week’s very good episode of Supergirl! « Episode 19 – Cult Classic!